The anatomical structure of the nasal tissues is unique and perfect. 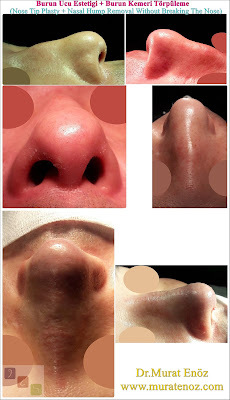 Each tissue is important and it is essential to respect the anatomy in all nasal surgery. 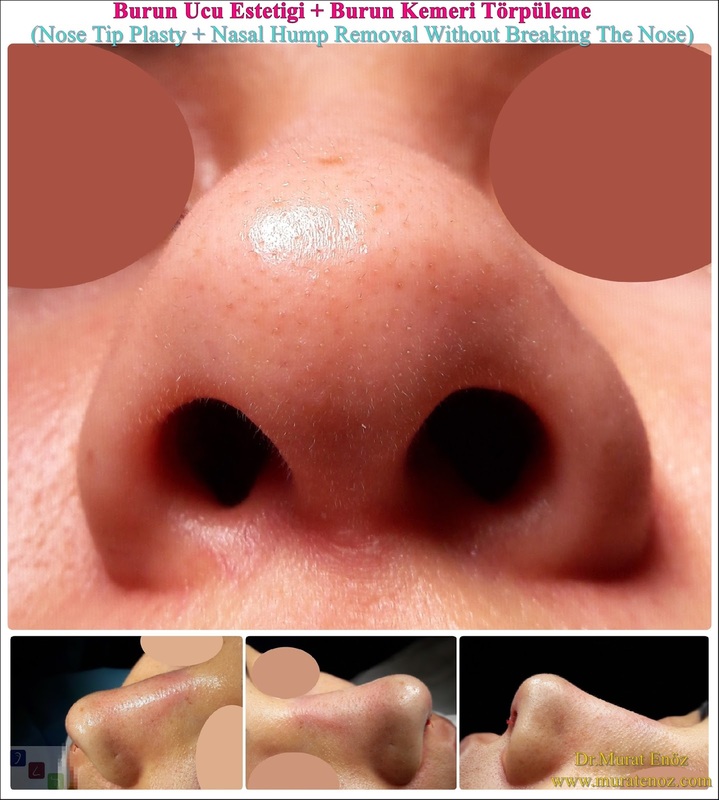 It is most appropriate to make permanent applications without the use of industrial products as much as possible, including the addition of tissues similar to previous tissues in patients with damaged or removed nose tip support tissues. 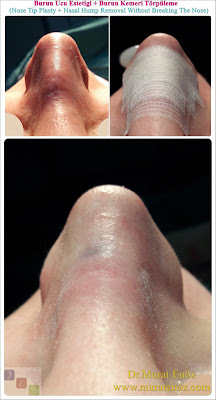 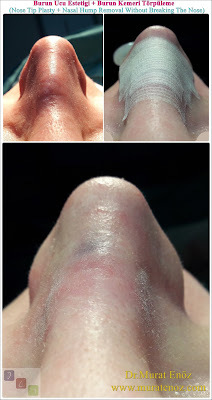 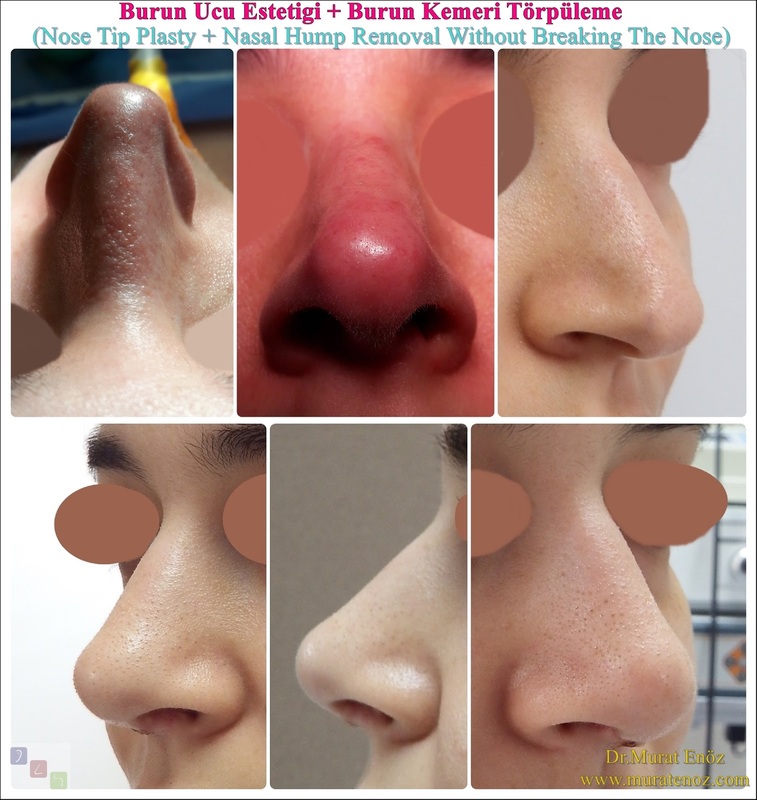 An open technique nose removal operation may be more appropriate for patients who have nasal support, who are already very advanced, who have undergone previous nasal surgery, or have undergone nasal trauma. 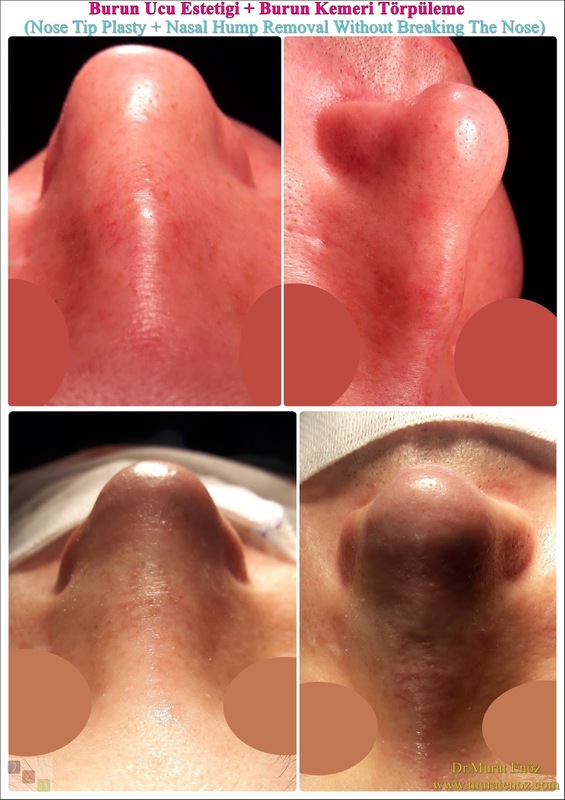 Although operation can be performed under local anesthesia; general anesthesia will be more comfortable for the patient. 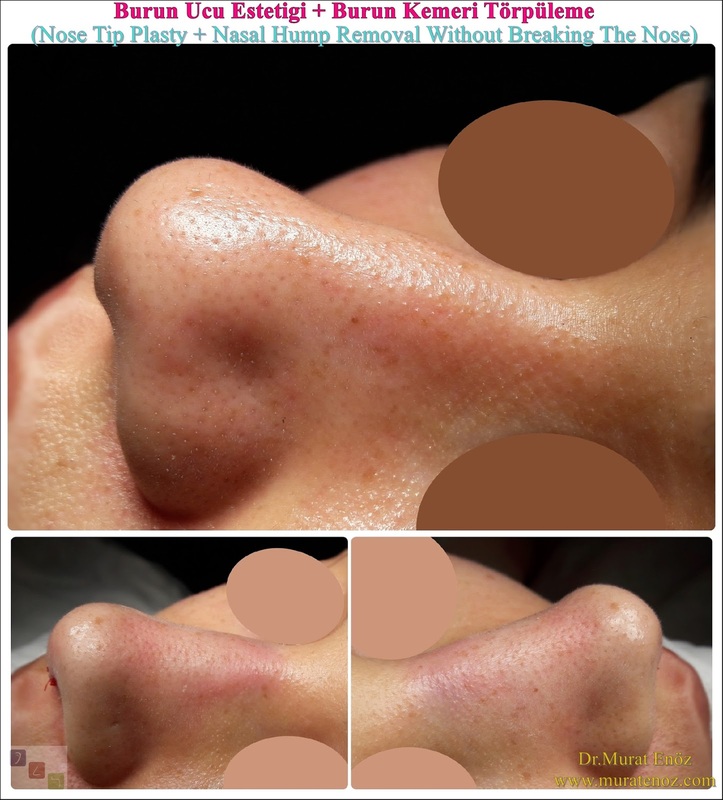 The average duration of the process is between 45 and 60 minutes. 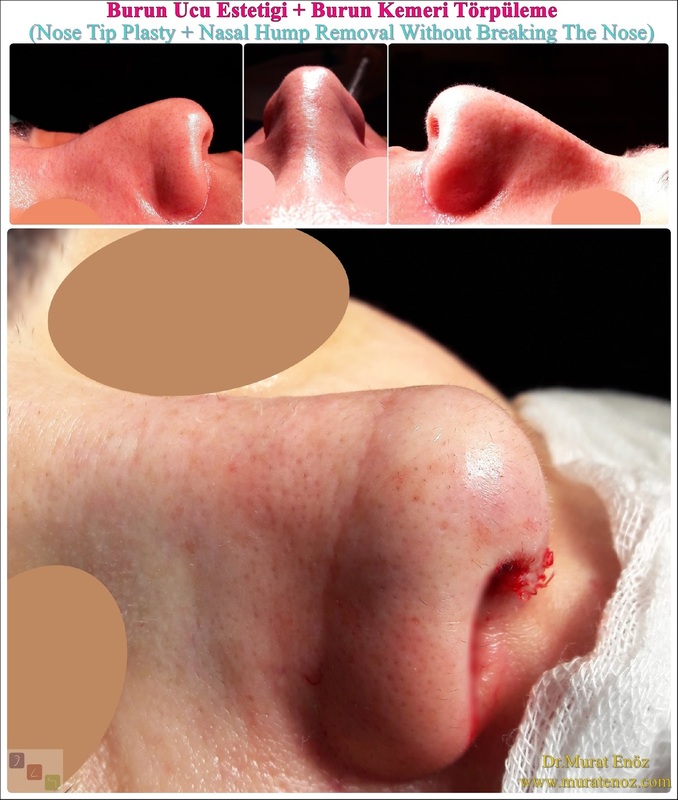 It is not necessary to use nasal aspiration and bandages after the operation. 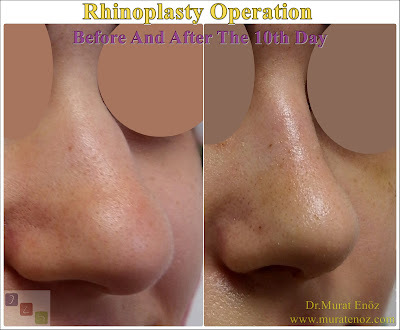 After surgery, the patient's posture for 1 week in Istanbul is sufficient. 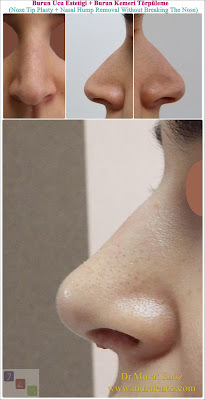 Total technical nose lift surgery total cost (including all blood tests, 1 day hospital stay, all material and doctor fees) is on average between $ 2,000 and $ 2,500. Open technical nose removal rates can vary according to the list prices of the hospitals, the length of the procedure and the amount of materials used. 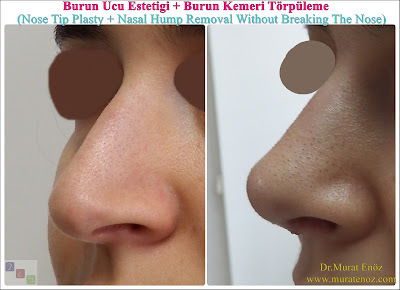 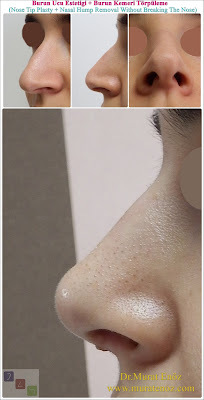 How Can You Contact With Dr. Murat Enöz For Open Technique Nose Tip Lifting in Istanbul? 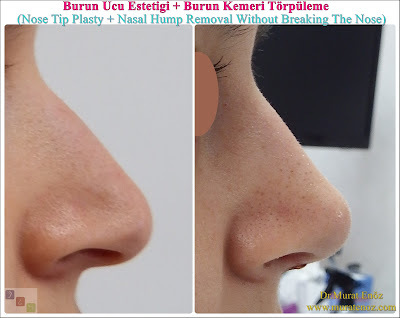 "Open Technique Nose Tip Lifting in Istanbul" my WhatsApp number is 00905336550199 and my email: muratenoz@gmail.com. 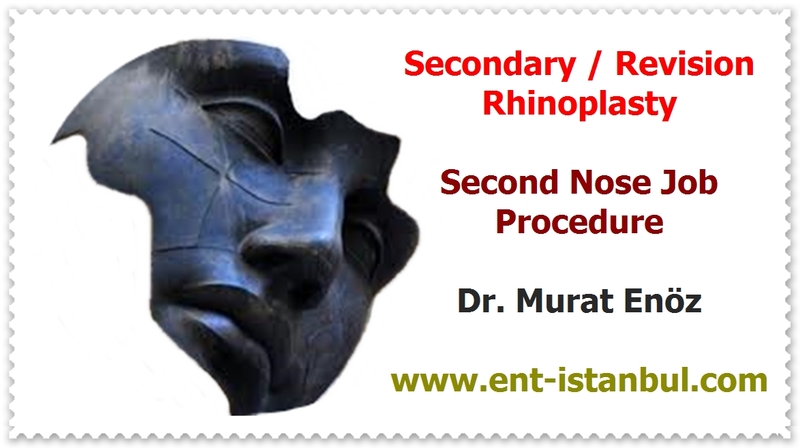 We can meet with WhatsApp calling when we have the right time for "Nose Lift Surgery in Istanbul".